Don’t have an existing doorbell? 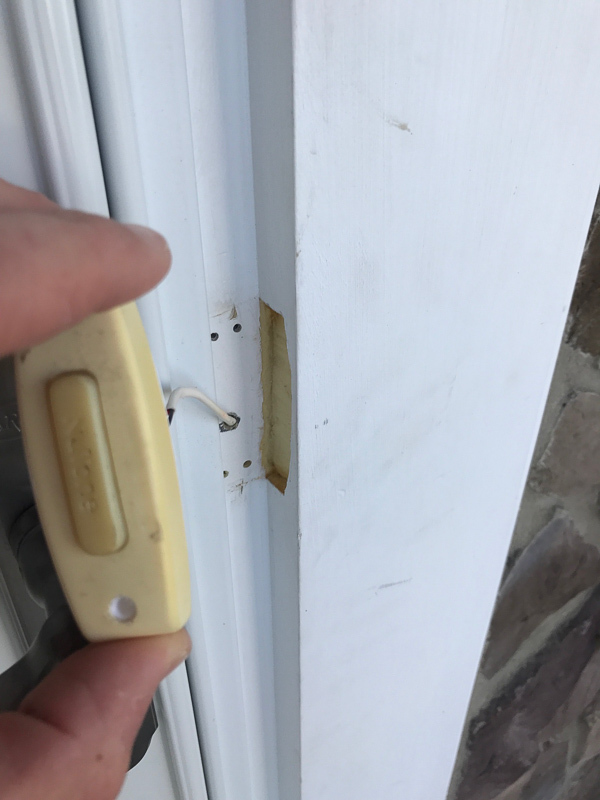 Is your’s broken? 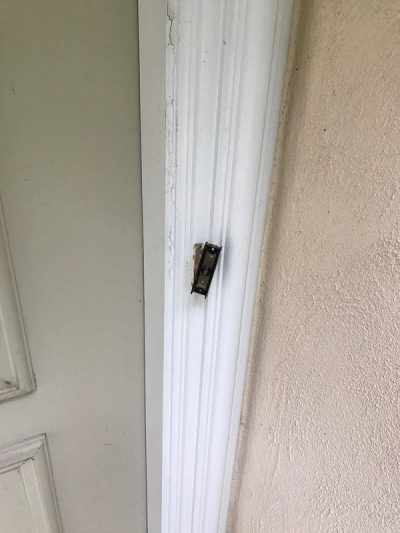 Does it face the wrong way? We offer all types of Video Doorbell Installation services. 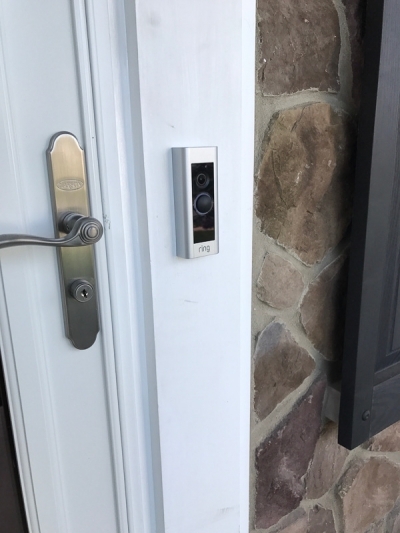 Do you need a professional to install a doorbell camera? Maybe you’re lucky and you don’t need a professional Video Doorbell Installation. 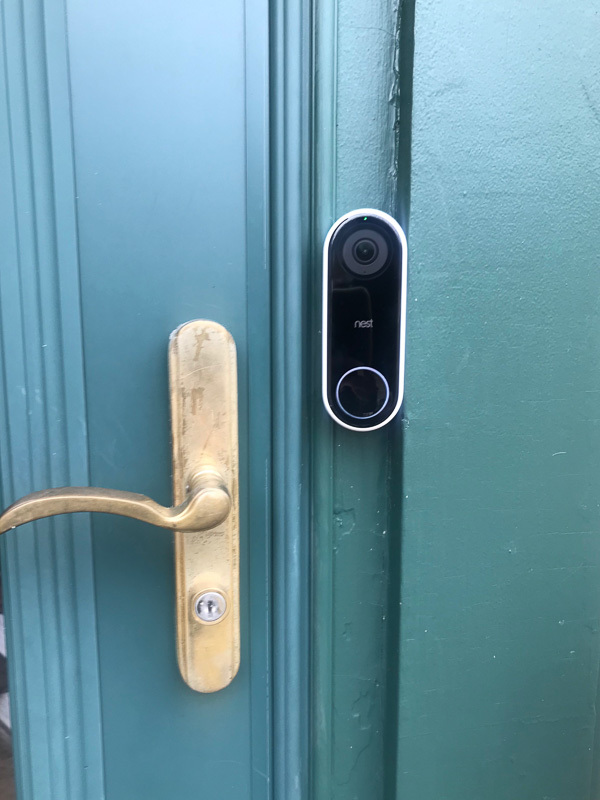 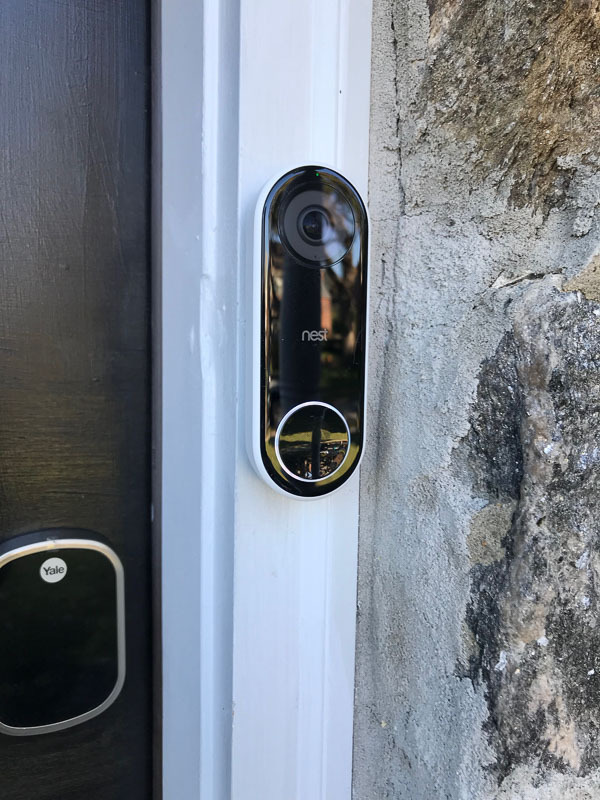 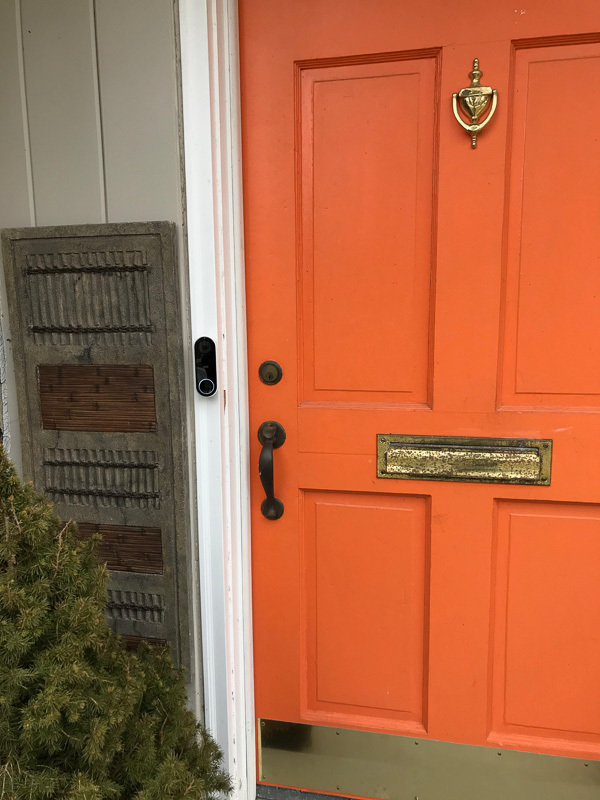 You have a working doorbell in the perfect location so setting up a Nest Hello or Ring Pro shouldn’t be difficult. We’re here to help if you need us. 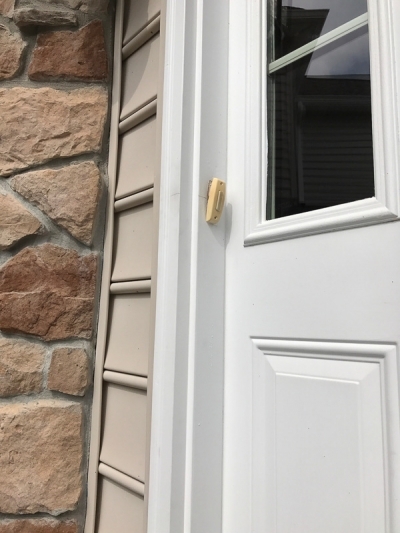 If there are some challenges, you’re not alone. In many cases, the doorbell is facing the wrong way preventing a good view from your new video doorbell. 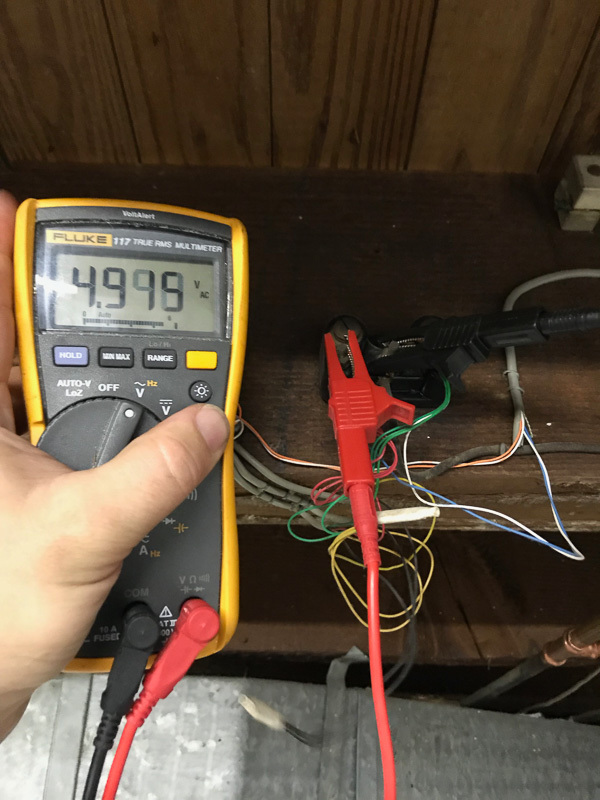 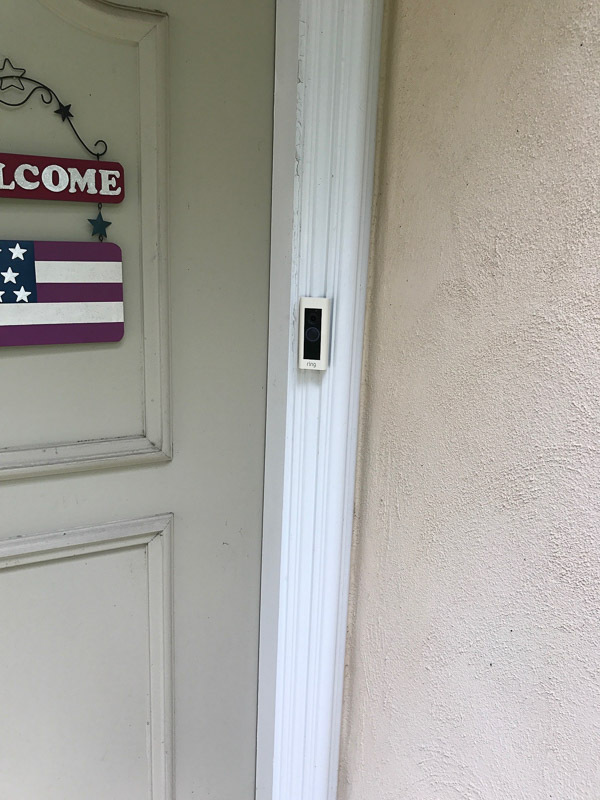 Often, the transformers that power your doorbell (and are required by most video doorbells) don’t work, stopped working, or have the wrong voltage. 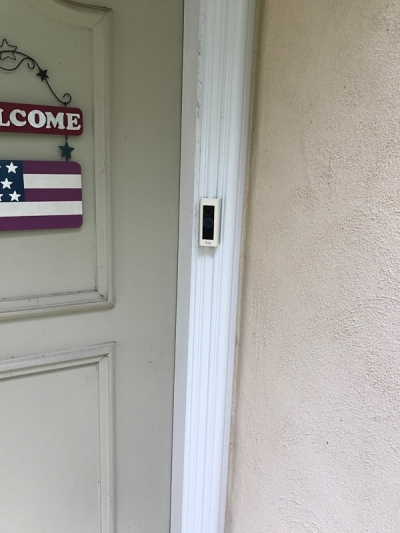 Or maybe you just don’t have an existing doorbell? Smart Home Made Easy will help you overcome any of these common problems. 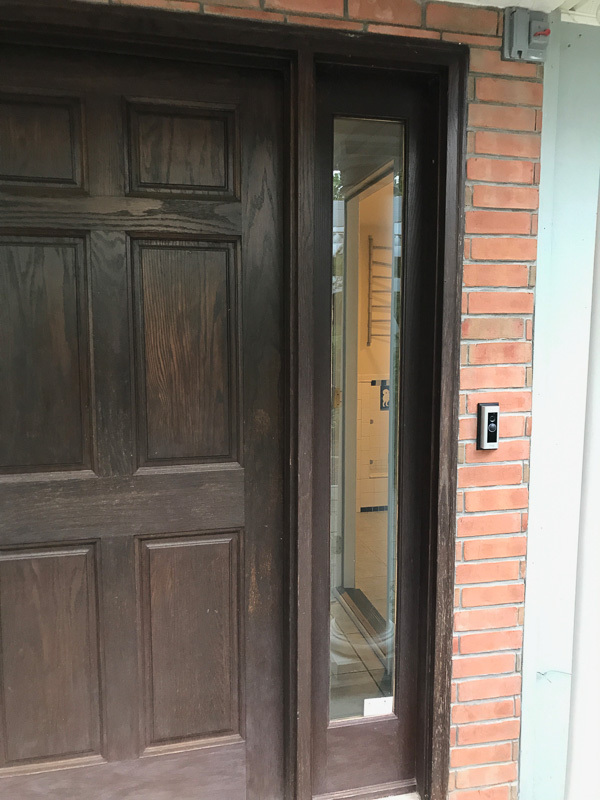 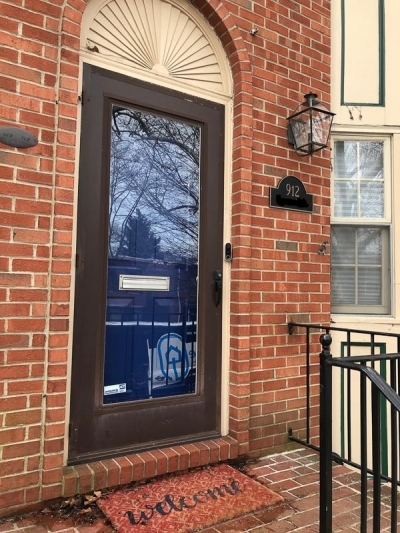 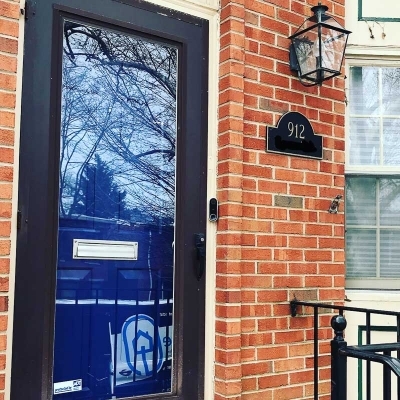 From simple and straight forward installs, to complete new doorbell installations with a chime box and transformer, we’re the company to get it done right. 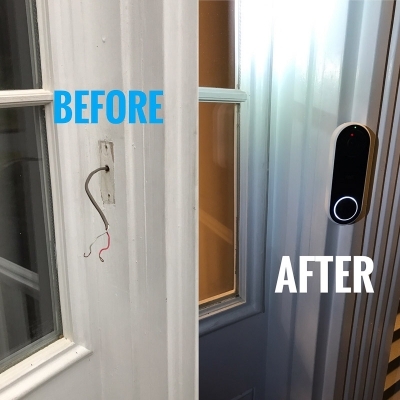 Where required, we’ll patch old doorbell locations, match paint, build custom mounts, and even help remove old intercom systems. 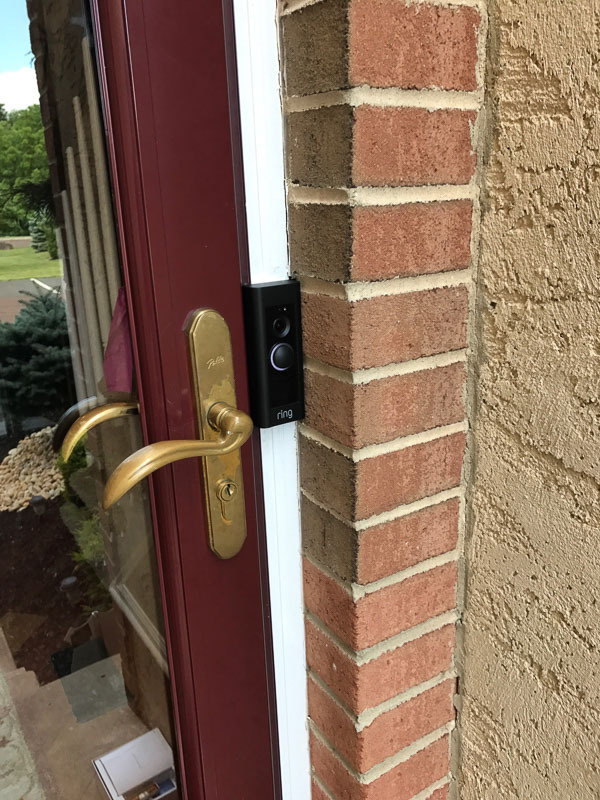 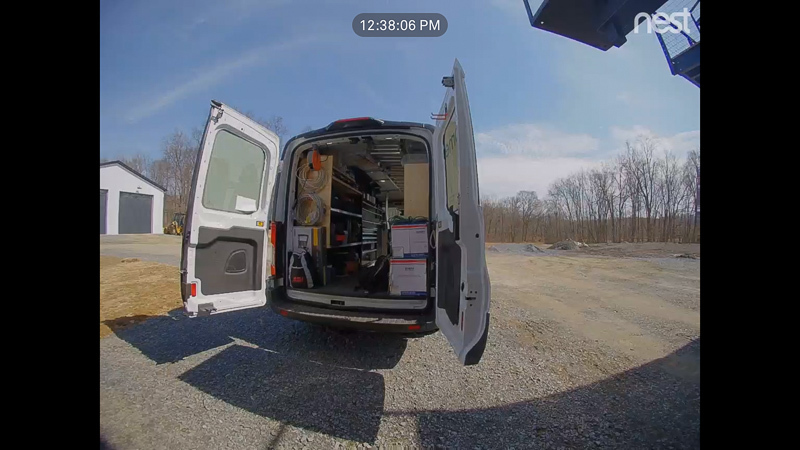 Our service doesn’t stop after installing your new video doorbell. 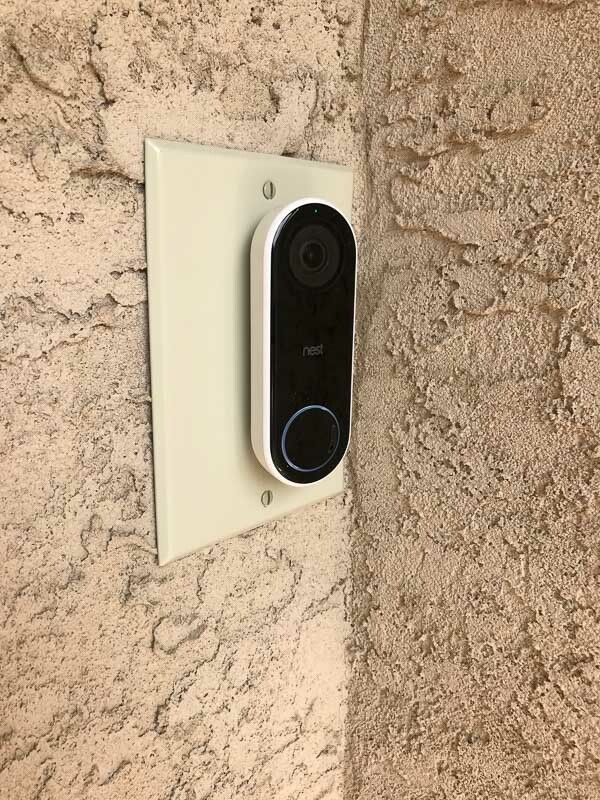 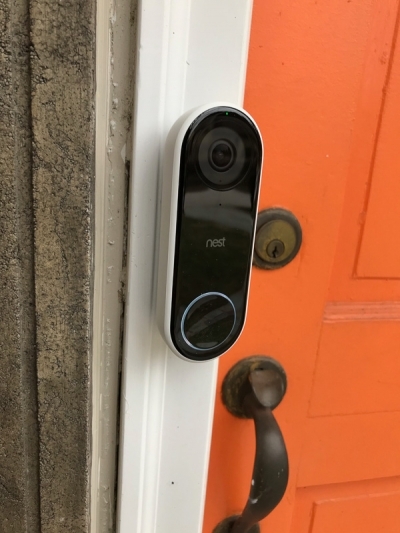 Once completed, we’ll assist by helping you get yo know your new video doorbell, help set up the account, sync with your devices, make sure you’re receiving announcements on Google’s Home Hub or Fire TV, and help train you on how to use it. Most importantly, we’re certified Nest Pro’s. Smart Home Made Easy also sells all nest products with up to 5-year pro warranty’s on eligible products at no additional cost. 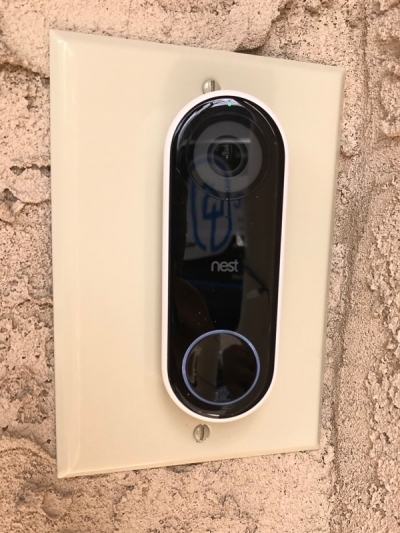 Click here for more information on Professional Nest Outdoor Camera Installations. 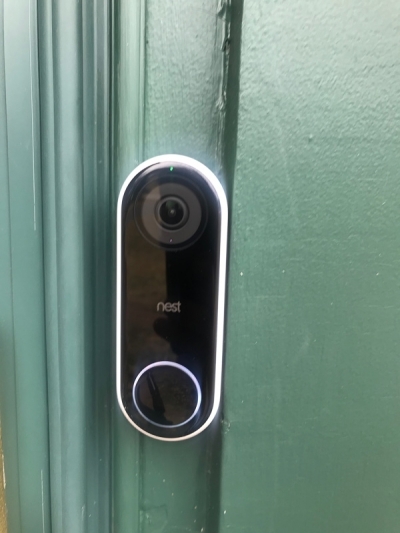 Call us today to find out what nest products are right for you. 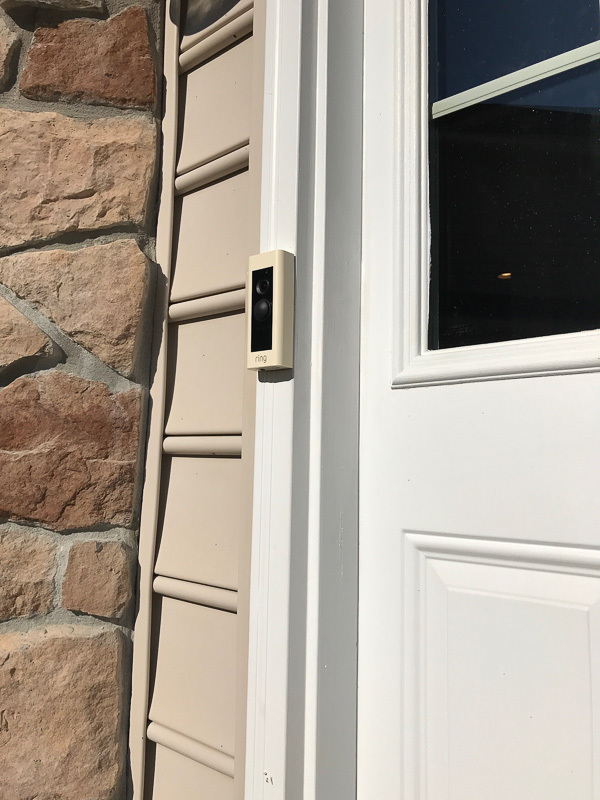 Our team will answer any questions you may have and get you a free estimate to have your doorbell professionally installed.